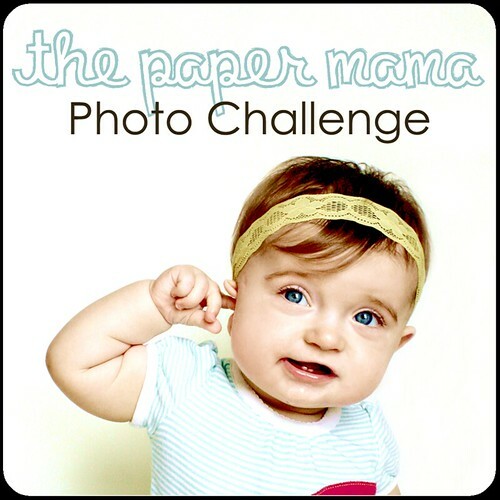 This week's challenge at The Paper Mama is "Favourite from October." Can you guess what my favourite is? Check out more great pic's at Chelsey's. Those crazy-blue EYES. Amazing. 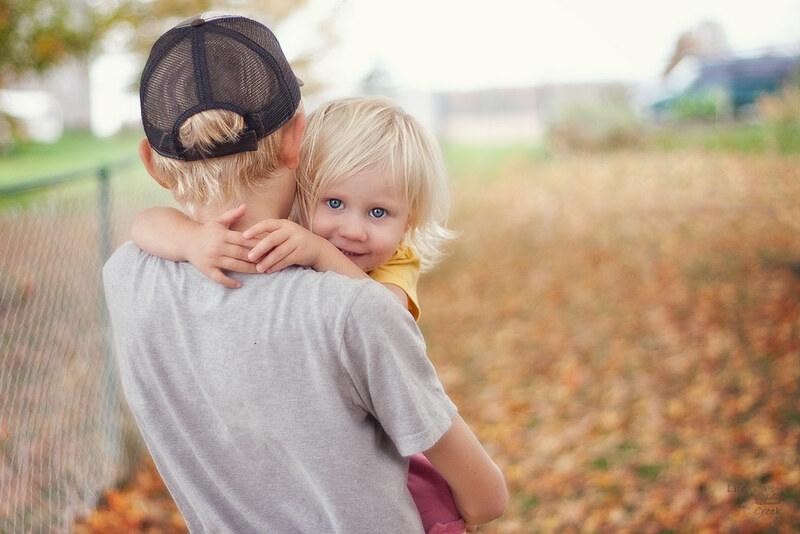 And I love how her fingers are nearly locked around her big brother's neck. She's hanging on, because she loves him. Such a great picture!!!! Oh course- I would have picked this one too! SO CUTE!!!! !